Music artist and songwriter Claire Lynch is among 54 artists to receive one of 50 USA Fellowships (some collaborative) from United States Artists (USA). The national arts advocacy organization announced the award of the 2012 fellowships today, each of which comes with an unrestricted grant of $50,000. 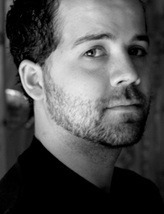 The 2012 USA Fellows represent the most innovative and influential artists in their fields. Reflecting the diversity of artistic practice in America, they include cutting-edge thinkers and traditional practitioners from the fields of architecture and design, crafts and traditional arts, dance, literature, media, music, theater arts, and visual arts. Out of the 54 winners, only seven are in the music field. Previous winners for music include Lila Downs, Bill Frisell, Wu Man, Michael Doucet, Leila Josefowicz, and composers Mary Ellen Childs, Sean Shepherd and Uri Caine. In addition, Lynch joins 2012 fellow Tony Trischka and 2010 fellow Rob Ickes as the only USA fellows whose roots are in the bluegrass tradition. Lynch has long been recognized as a creative force in acoustic music and at the forefront of women who have expanded the bluegrass genre. 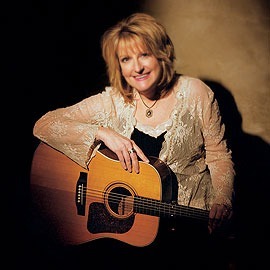 She has twice earned The International Bluegrass Music Association’s “Female Vocalist of the Year” title, and two Grammy nominations among others. For over two decades, Lynch has delighted audiences and enjoyed reverent standing ovations for her shows at prestigious music festivals and theaters around the world. On a personal level, it makes me feel “bona fide” and will fuel my creativity and confidence and allow me to take my work to new levels,” shares Lynch. “I’m in the studio recording a new album now and the thrill of being selected is bringing an incredible energy to the sessions – Claire Lynch. Lynch has crafted one of the most instantly identifiable sounds in acoustic music. Her style encompasses classic bluegrass and thoughtful infusions of contemporary folk, country, rock, and swing. 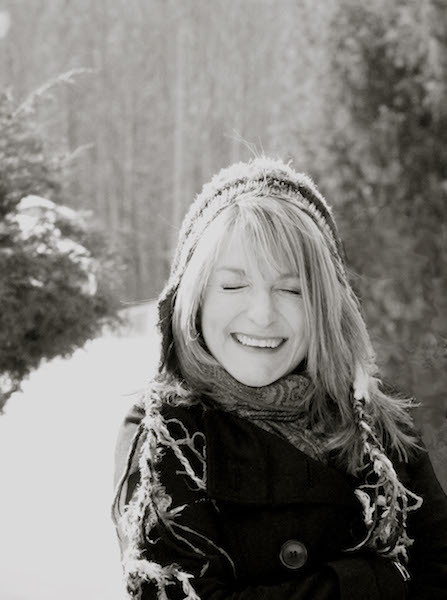 As a songwriter of inventive and evocative Music Row hits, her songs have been recorded by Kathy Mattea, Patty Loveless, and others, and she has performed as a backing/harmony vocalist with Dolly Parton, Linda Ronstadt, Emmylou Harris, and Pam Tillis, just to name a few. Lynch’s musical work is also embodied in seven albums released by Rounder Records, where she enjoyed an 18-year collaboration with label founder Ken Irwin. Currently, she is recording a new album to be released in 2013 on esteemed roots label Compass Records. Founded Garry West and by GRAMMY-winning musician Alison Brown, the company provides a thriving haven of creativity for artists and a reliable beacon of quality for roots music fans. Claire Lynch has announced the newest member of their band, Matt Wingate. Winning Merlefest’s Doc Watson Guitar Championship in 1997 at the age of 15, at a time when he was performing with his family band, Matt later honed his bluegrass chops performing across the U.S. and in Europe as Valerie Smith’s lead guitar player. He began performing with the Greencards in 2004, an experience that immersed Matt in a musically broader, more progressive repertoire, deepening his musical vocabulary and his facility with complex arrangements. From 2006-08, his work as a member with a hot young band, The Lovell Sisters, opened the door for Matt to play a more significant creative role, lending a strong hand to the selection and arrangement of material. It also gave him the opportunity to return to the Merlefest stage in 2008, coming full circle to play the festival that was so key to launching his career at age 15. That year, Matt also released a solo CD, A Good Dream, to excellent reviews. Matt brings impressive credentials and a mature, improvisational musicality seemingly far beyond his years, making him a natural for The Claire Lynch Band – Claire Lynch. Flatpicking Guitar Magazine featured Matt on the cover of its March/April 2009 issue, praising not only his flatpicking prowess, but also his level of musicianship and his considerable talents as a singer, songwriter and multi-instrumentalist (including guitar, mandolin, bouzouki, bass, drums and dobro). …Matt is one of the most exciting young musicians in bluegrass music today. 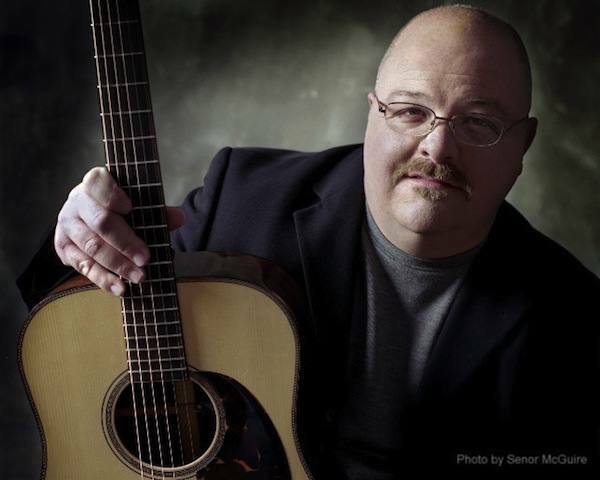 He has great chops, but he’s also got a lot of soul – award winning Dobro player, Rob Ickes. Long time guitarist and band member Jim Hurst has announced his departure from the Claire Lynch Band. Hurst started originally with the Front Porch String Band and has since served some five with the Claire Lynch Band. Hurst made the announcement through his regular newsletter and his official departure date is 31st December 2009. He writes that he will continue to pursue a solo musical career. Claire Lynch, one of acoustic music’s most versatile singers, will release Whatcha Gonna Do on 8th September 2009. A new Claire Lynch album does more than herald the arrival of a new collection of stellar vocals and tight, tasteful arrangements, each album also showcases Lynch’s remarkable taste in songs. Whatcha Gonna Do is no exception, it brims over with powerful songs, extraordinary vocals, and top-of-the-line musicianship. Whatcha Gonna Do features four songs written or co-written by Lynch including Highway, written with Irene Kelley, Face to Face, written with Donna Ulisse, Widow’s Weeds, written with Jennifer Kimball, and the haunting Woods of Sipsey, which Lynch wrote for Granny, her grandmother-in-law, who taught her all about genteel Southern living. The album also includes Jesse Winchester’s That’s What Makes You Strong, delivered as a sultry duet between Lynch and the songwriter, the lovely A Canary’s Song, penned by Garth Brooks and Buddy Mondlock, and Bill Monroe’s classic My Florida Sunshine, which accentuates the blue in bluegrass. 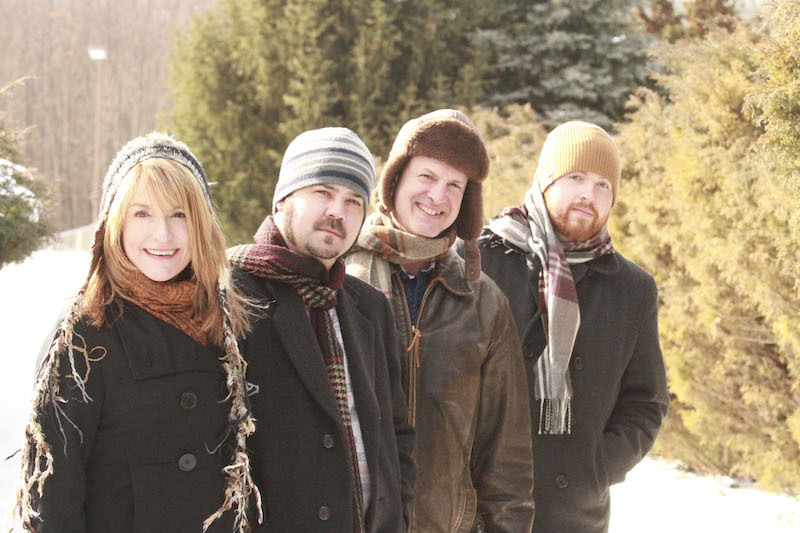 The Claire Lynch Band is Jim Hurst on guitar, banjo, mandolin and vocals, Mark Schatz on bass, and clawhammer banjo, and Jason Thomas on fiddle, mandolin and vocals.